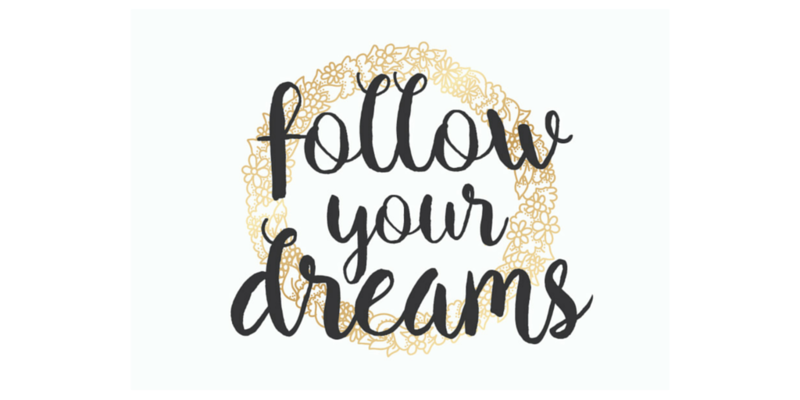 Follow Your Dreams – Ronica Arnold Branson, Ph.D.
We are sometimes our biggest critics, and for most of us, we are the ones who hold ourselves back from listening to our inner voice and living our dreams. You can’t save the world, but you can most definitely make a difference doing something that you love. You may never experience 100% happiness, but you should at least strive for 99.9% don’t you think. What is it that your dreams are calling you to do? How cool would it be if you could live out your dreams and be the person that you were destined to be. Why not start today? 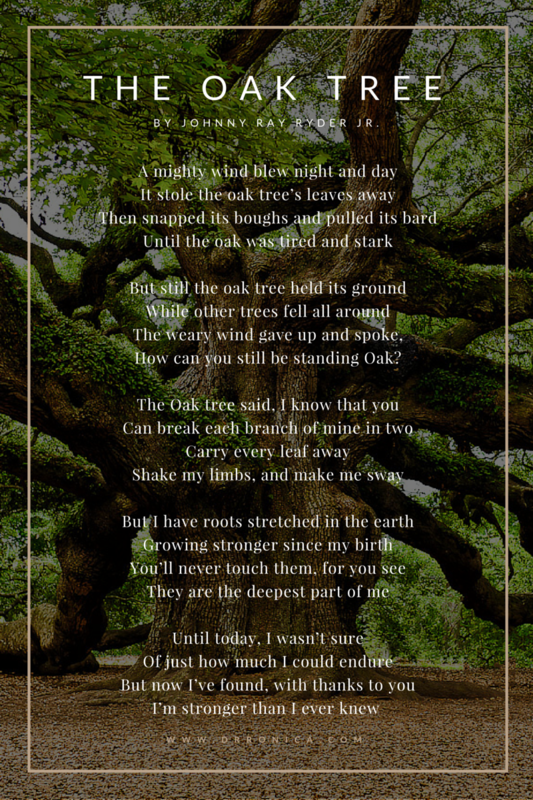 The mighty oak tree began as a small acorn that held its ground. Make today the day you move closer to living your dream. Things may not initially go as planned, but keep going. Living your dream may not come easy, but keep pressing forward. At the end of your journey, you can say….I tried. Know that your dream can become a reality. Believe that your dream is a reality. Think on it, pray about it, visualize it, but most importantly ACT on it! What is your dream? You are the vessel that can make it a reality. What will you do today to make your dreams come true?